Discoloured or yellow smiles are bound to happen. The things we do every day such as simply eating or drinking will affect the brightness of your smile over time. Regular brushing and good oral care can only do so much. Luckily, our Colwood Teeth Whitening services are available to help you feel confident about the colour of your smile. At Colwood Dental Group, we offer NITE WHITE whitening systems. NITE WHITE is clinically proven to add luster to your smile. The patented take-home formula is easy to use. There is a good reason we use it over any other take-home whitening brand. Simply apply a thin layer of gel into the Nite White trays and insert them onto freshly-brushed teeth. 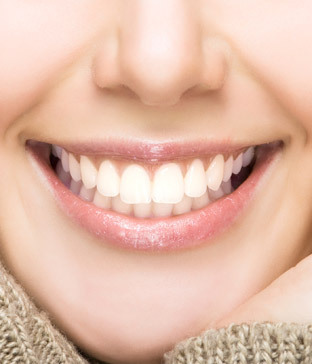 If you need more information about Teeth Whitening in Colwood, contact us today.